The Lark Specialty Charters - Barrett Adventures the Real Jamaican Adventures. 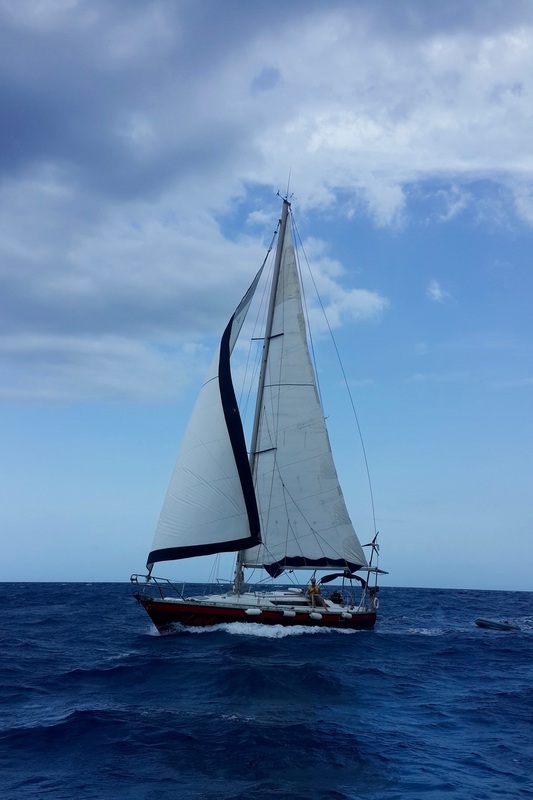 A forty foot Jeanneau sailing yacht is available for day cruises and charters around Jamaica and neighbouring islands. This is NOT a booze cruise. This is Carolyn’s private boat. 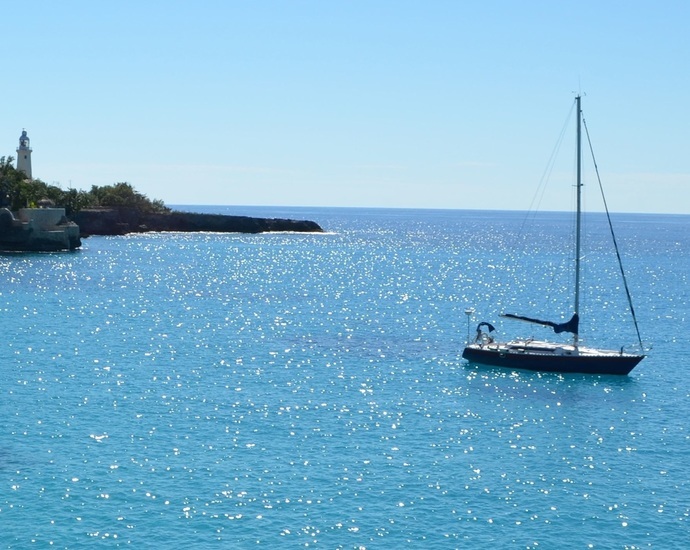 A day sail will take you snorkelling at Fish Pond Reef in the Montego Bay Marine Park while it is still calm. All snorkelling equipment is supplied. After we have enjoyed the reef we will go for a lovely sail up the coast. 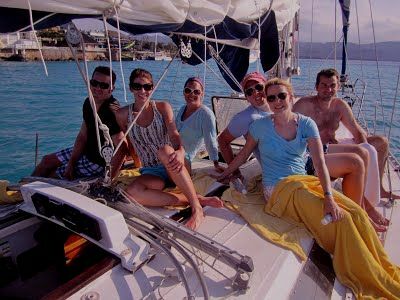 Brooke, Ryan and Friends on an awesome day sail.... great winds and bright blue water! Brooke's brother, Bryan managed the most heart stopping of proposals done on the boat. He pulled out the ring and promptly dropped it in 20 feet of water. Thank God it was planned. He then pulled out the real ring and proceeded with the proposal. Check out this gorgeous ring. Proposals on the boat, complete with champagne are getting to be rather popular. We love being part of them. Sailing to Negril for a weekend of fun. Picture courtesy of Peter Harper and Jeff Brame.